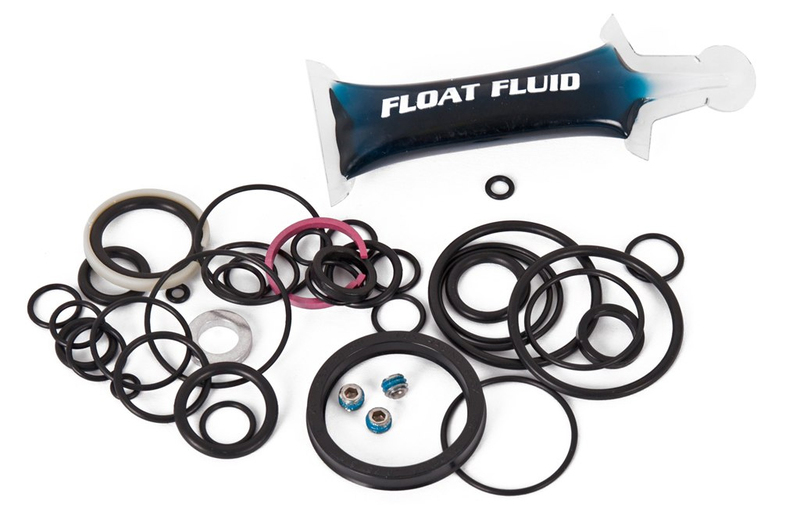 This kit includes seals, o-rings, screws, and Float Fluid for rebuilding your Fox 40 Fork. It’s compatible with 40’s model year 2016 and newer. will this work on a 2014?